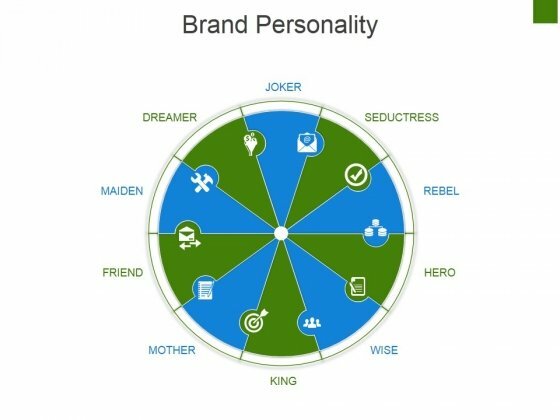 This is a brand personality ppt powerpoint presentation slides skills. This is a ten stage process. The stages in this process are joker, seductress, rebel, hero, wise, king, mother, friend, maiden, dreamer. Pick up any field of study. Our Brand Personality Ppt PowerPoint Presentation Slides Skills ensure success in your endeavour. 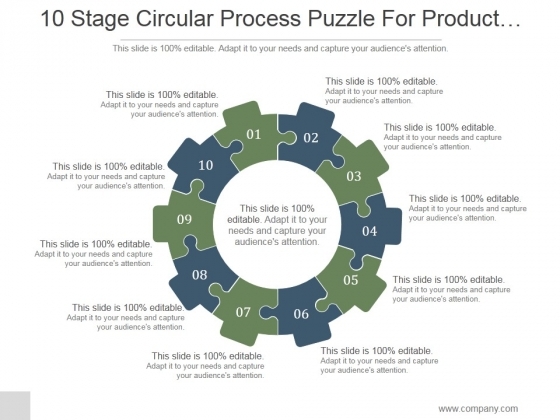 This is a 10 stage circular process puzzle for product improvement ppt powerpoint presentation design ideas. This is a ten stage process. 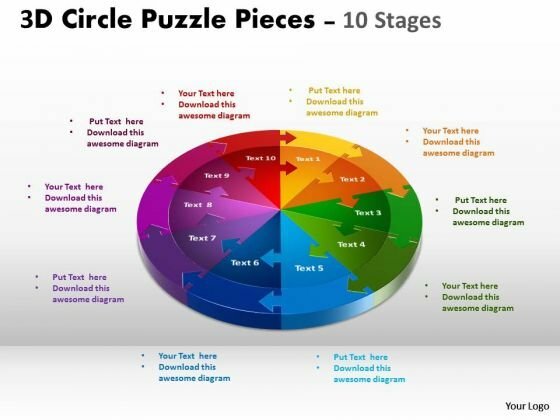 The stages in this process are business, marketing, puzzle, strategy, circular process. 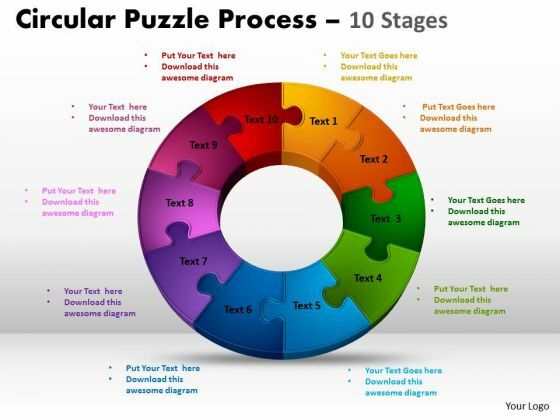 Win easily with our 10 Stage Circular Process Puzzle For Product Improvement Ppt PowerPoint Presentation Design Ideas. Download without worries with our money back guaranteee. This is a strategy in general corporate strategy example of ppt. This is a ten stage process. The stages in this process are strategy in general, corporate strategy, competitive strategy, courses of action, choices and commitments, competitors and competition, operational excellence, customer intimacy, product leadership, markets services. Our environment needs our care. 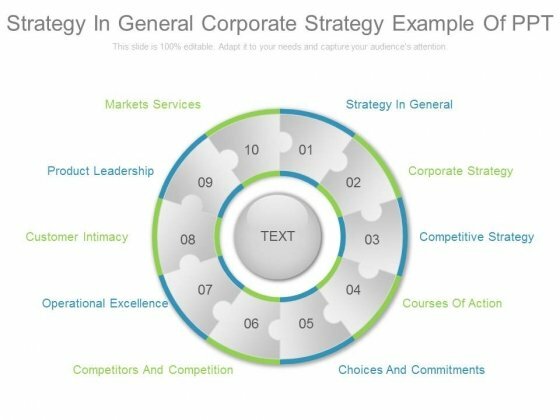 Convey your concern with our Strategy In General Corporate Strategy Example Of Ppt. 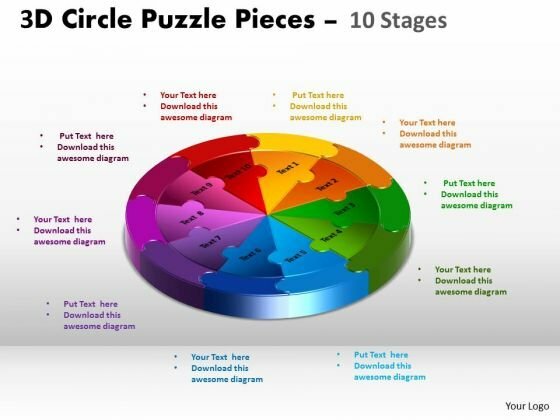 Analyze Ailments On Our Business Cycle Diagram 3d Circle Puzzle Diagram 10 Stages Slide Layout Consulting Diagram Powerpoint Templates. Bring Out The Thinking Doctor In You. 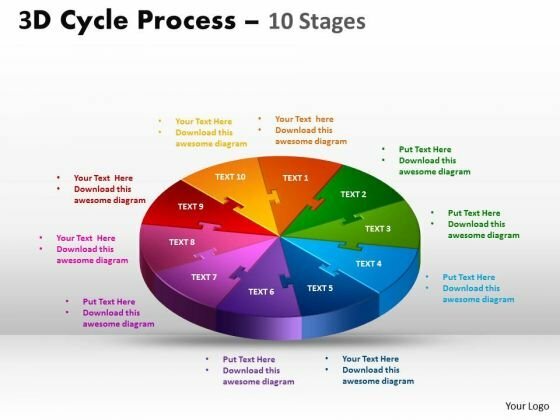 Dock Your Thoughts With Our Business Cycle Diagram 3d Circle Puzzle Diagram 10 Stages Slide Layout Consulting Diagram Powerpoint Templates. They Will Launch Them Into Orbit. Establish The Dominance Of Your Ideas. Our Sales Diagram 3d Circular Process Cycle Diagram Chart 10 Stages Design 3 Business Diagram Powerpoint Templates Will Put Them On Top. Doll Up Your Thoughts With Our Marketing Diagram 3d Cycle Process Flowchart Stages 10 Style Business Framework Model Powerpoint Templates. They Will Make A Pretty Picture. 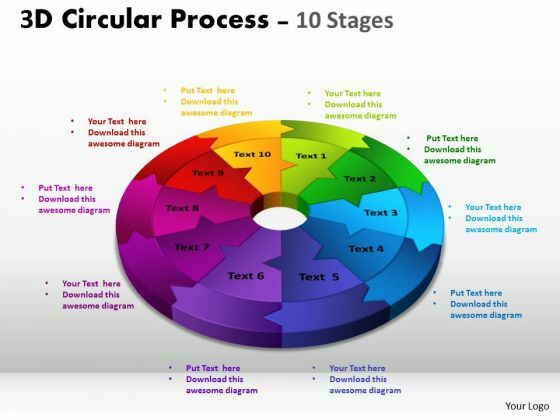 Get The Domestics Right With Our Consulting Diagram 3d Circular Process Cycle Diagram Chart 10 Stages Design 2 Business Diagram Powerpoint Templates. Create The Base For Thoughts To Grow. Put In A Dollop Of Our Business Framework Model 3d Puzzle Process Diagram 10 Stages Consulting Diagram Powerpoint Templates. Give Your Thoughts A Distinctive Flavor. Get The Doers Into Action. Activate Them With Our Business Framework Model 3d Cycle Process Flow Chart 10 Stages Style Marketing Diagram Powerpoint Templates. 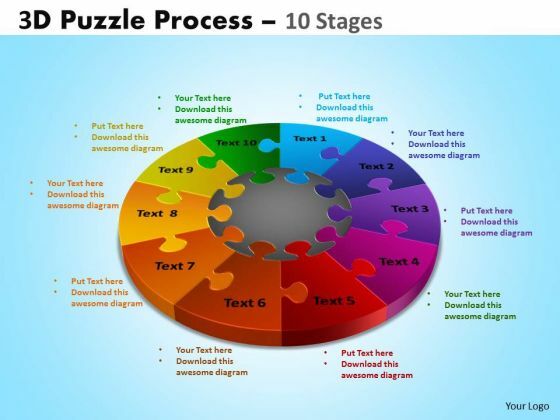 Our Business Diagram Components Circular Puzzle Process Business Framework Model Powerpoint Templates Team Are A Dogged Lot. They Keep At It Till They Get It Right. 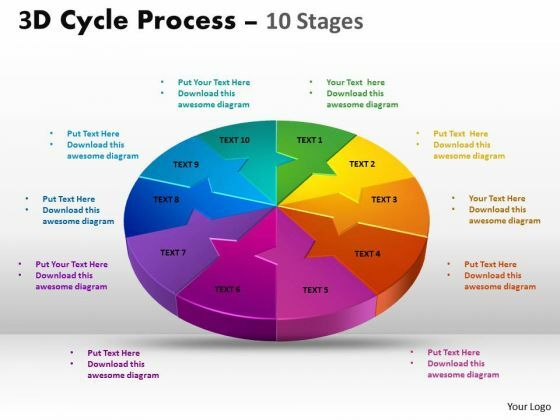 Be The Doer With Our Business Diagram 3d Cycle Process Flow Chart 10 Stages Style Strategy Diagram Powerpoint Templates. Put Your Thoughts Into Practice. 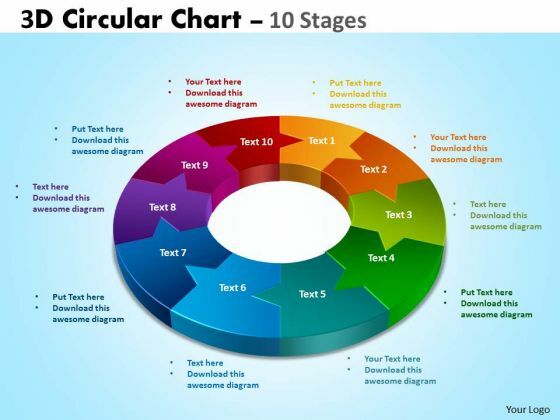 Document The Process On Our Business Diagram 3d Circular Chart 10 Stages Business Finance Strategy Development Powerpoint Templates. Make A Record Of Every Detail. 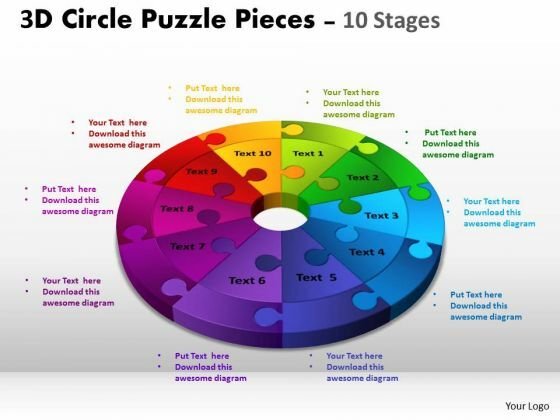 Document Your Views On Our Business Diagram 3d Circle Puzzle Diagram 10 Stages Slide Layout Sales Diagram Powerpoint Templates. They Will Create A Strong Impression. 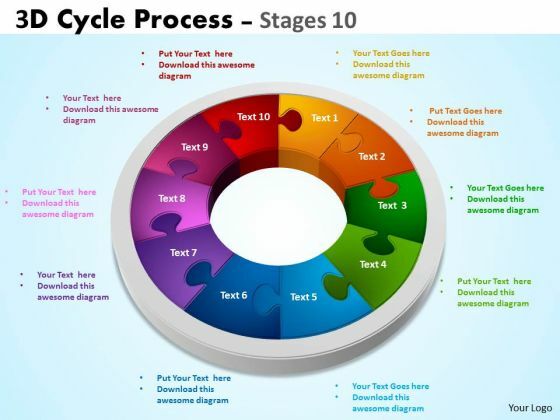 Get Out Of The Dock With Our Business Cycle Diagram 3d Circle Puzzle Diagram 10 Stages Slide Layout Sales Diagram Powerpoint Templates. Your Mind Will Be Set Free.